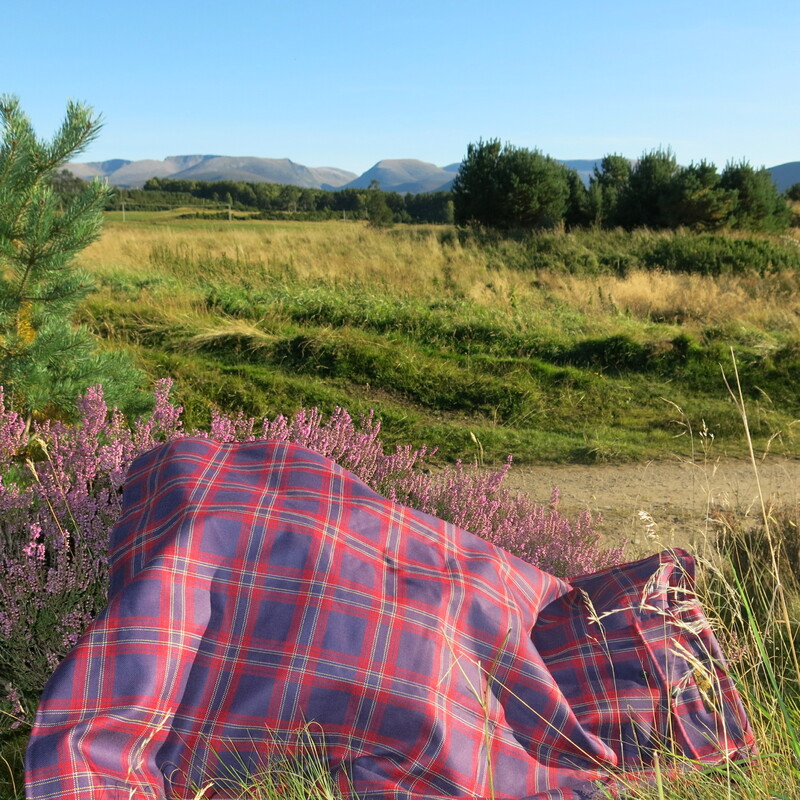 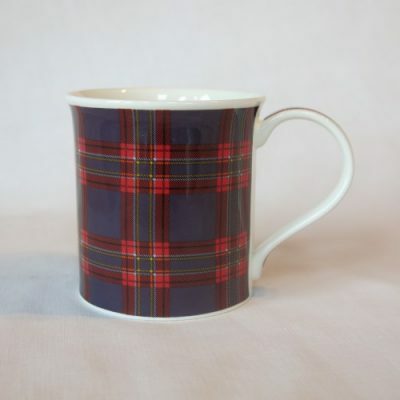 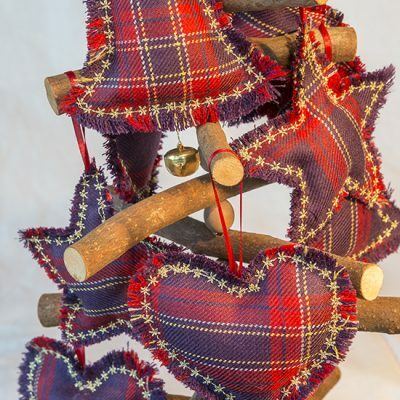 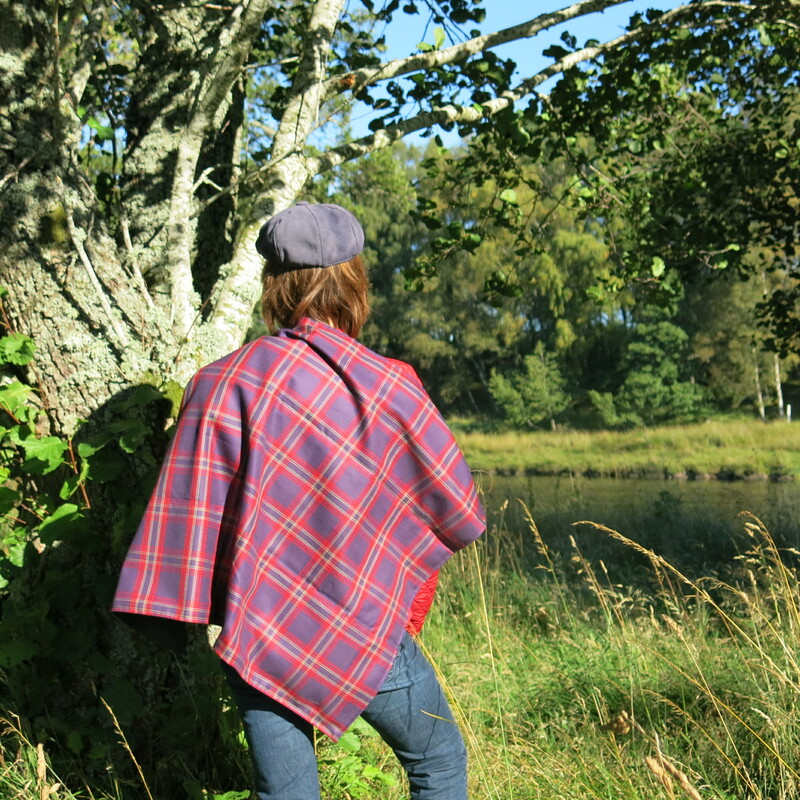 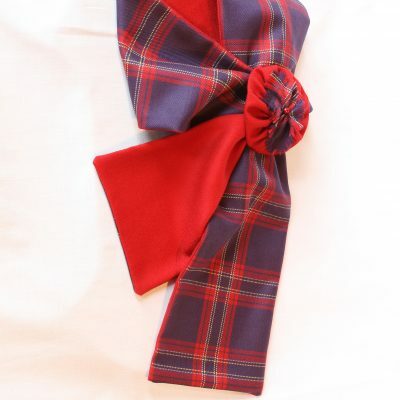 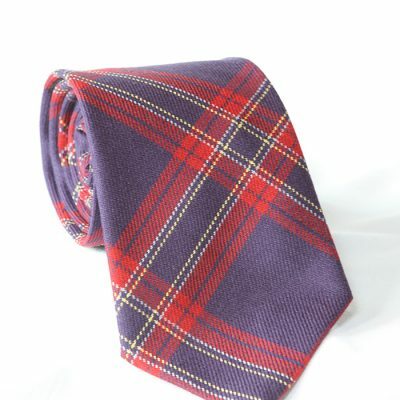 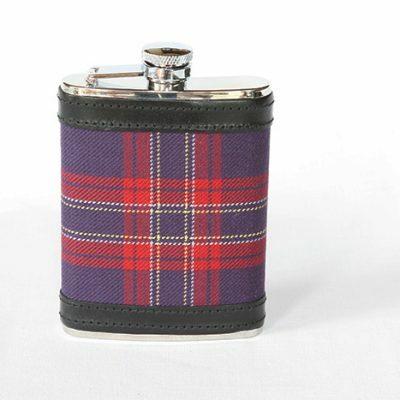 The Cairngorms National Park Tartan is made in Scotland from 100% pure wool. It is 140 cms wide, 11oz. 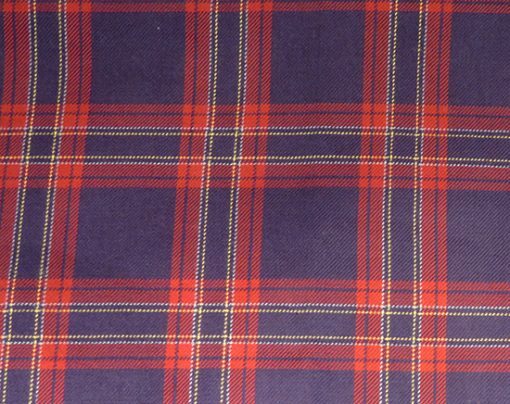 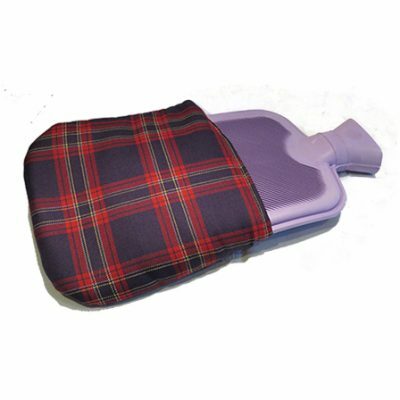 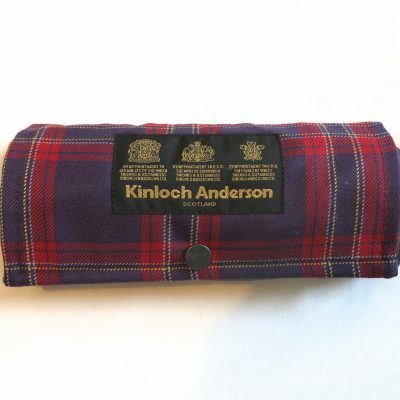 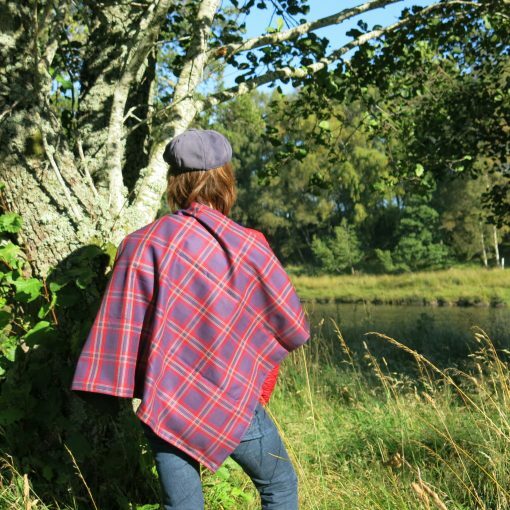 weight, available by the metre for kilts, skirts, jackets, waistcoats, cushion covers – you are limited only by your imagination!